MOSHIMOSHI NIPPON Ep. 15 | jibtv.com | Japan International Broadcasting Inc.
Today's keyword is "E" for Edo Kiriko. 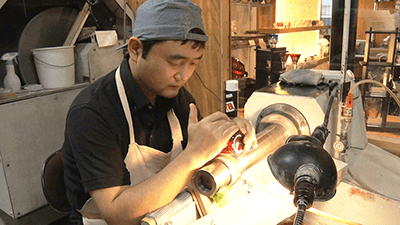 It's a glass cutting method developed back in the end of the Edo period. It involves layering tinted glass over clear glass, and cutting it into designs that are made by combining patterns taken from items such as kimono. 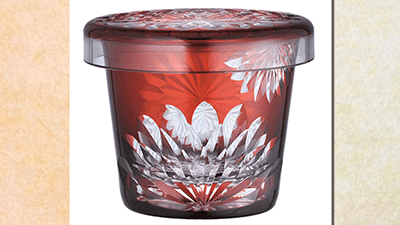 Funachoco is a new line of Edo Kiriko products created in collaboration between Hirota Glass and Arii sisters who work as product designers. 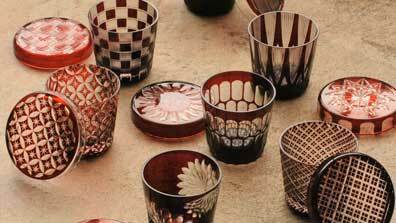 In this segment, we feature the creators behind Funachoco – a glass craft that combines traditional Edo Kiriko patterns with modern styles. 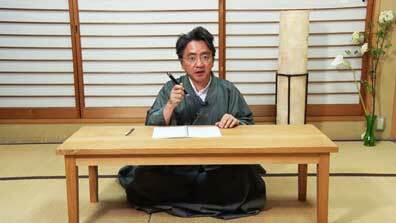 In this segment, Ichiya talks about Japanese stationery. 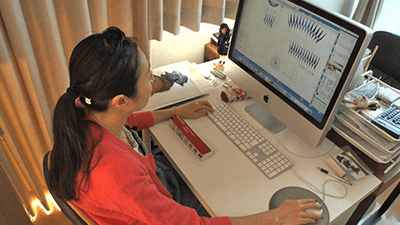 Japanese stationery products are now sold all over the world. Nearly 70% of ballpoint pens produced in Japan are exported every year, creating the unique and diverse culture by rearranging products imported from abroad. One of the latest trends is Pilot FriXion, which is an erasable pen with a built-in ball tip to correct any mistakes. Another cool item is a staple-less stapler, which took Japan by storm! Japanese stationery is definitely COOL JAPAN!